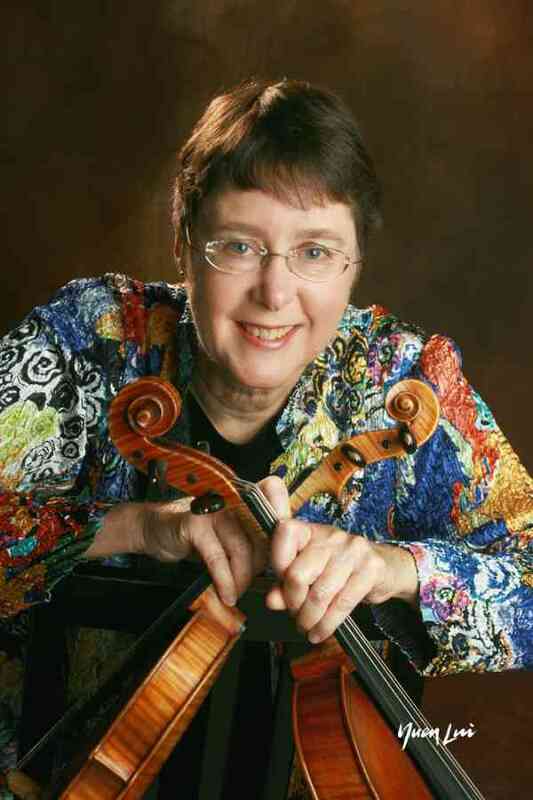 My professional training includes a Bachelor of Music in Performance from Willamette University in Oregon, a Master’s Degree in Performance from the University of Oregon, and I am certified through Suzuki Book 6 in teacher-training courses and am an active member of the Suzuki Association of Washington State. I have been a teacher in California, Oregon, Washington, and Connecticut, and been an active teacher and learner everywhere we lived. Here in Seattle, I have an active and musically eclectic studio of students from age 4 to adult who enjoy a blend of Suzuki Method, Mimi Zweig training (2 teachers’ courses in Indiana), fiddle tunes, community outreach, festival participation, formal recitals, themed recitals, laughter, combined performance with other teachers, lots of encouragement, and reading skills from the start.